Atlanta’s reputation as a top festival destination in the South continues through the fall season. The city’s neighborhoods, cuisines and traditions are showcased through several little-known autumn festivals. Atlanta History Center’s Fall Folklife Festival celebrates all things Southern at the Smith Family Farm. This family-friendly event includes chef demonstrations, hands-on craft activities like basket weaving, woodworking, pottery and food preservation lessons. During the festival, the popular Atlanta folk band, The Whiskey Gentry, performs acoustic folk music. The folk art marketplace features local and regional folk artists showcasing handmade pottery, paintings, embroidery and jewelry. Atlanta Greek Festival, an Atlanta tradition for more than 40 years, is hosted by the Annunciation Greek Orthodox Cathedral in the city’s North Druid Hills neighborhood. The festival offers several ways to enjoy a taste of Greece. For small bites and appetizers, the mezze tent has Spanakopita, Greek spinach pie and Souvlaki Kabobs and the traditional tent has family-style plates of Moussaka, eggplant casserole and Greek style Beef Kapama. The 45th annual Stone Mountain Highland Games takes over the grounds of the Stone Mountain Park meadow for two days. 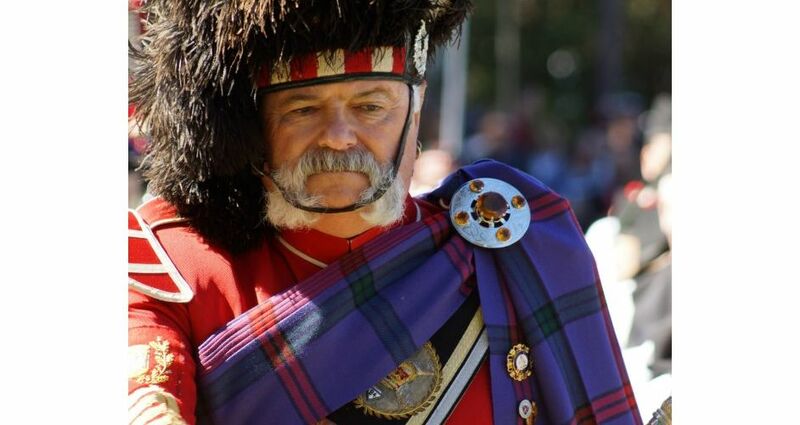 Thousands of Scots from around the world descend upon Stone Mountain wearing their family tartans to participate in Clan challenge athletic events and the Parade of Tartans. Visitors can be a “Scot for the Day” and enjoy Highland dancing, piping and drumming, Scottish harping and athletic events. Celtic vendors and artisans at the festival include local vendors like Cast Paper and Adrian Jenkins photography. Presented by Atlanta Foundation for Public Spaces, the ninth annual Chastain Park Arts Fall Festival is a two-day outdoor festival with an emphasis on visual arts. More than 185 artists and artisans showcase their works in paintings, metalwork, fiber art, ceramics, jewelry and woodcraft. Visitors can also enjoy artist demonstrations, live entertainment and hands-on activities.